I wear a lot of dresses in the summer—it’s the only time of year I do wear dresses—but sometimes I want to look put-together in the way that only a pair of snappy trousers can make you look put-together. 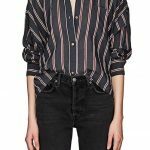 Mostly, I wear them with my ubiquitous button-downs, but I like them with more feminine tops too—the more feminine, the more interesting the contrast. I like the step hem on these. 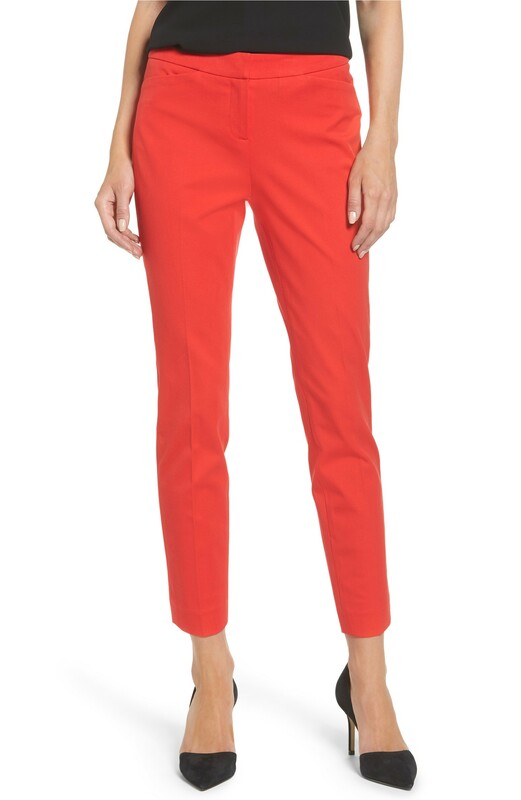 A pretty perfect pair of cigarette pants from Veronica Beard. Here’s a cheaper and very good version from Topshop too. These are like cigarette pants, but a hair slouchier. 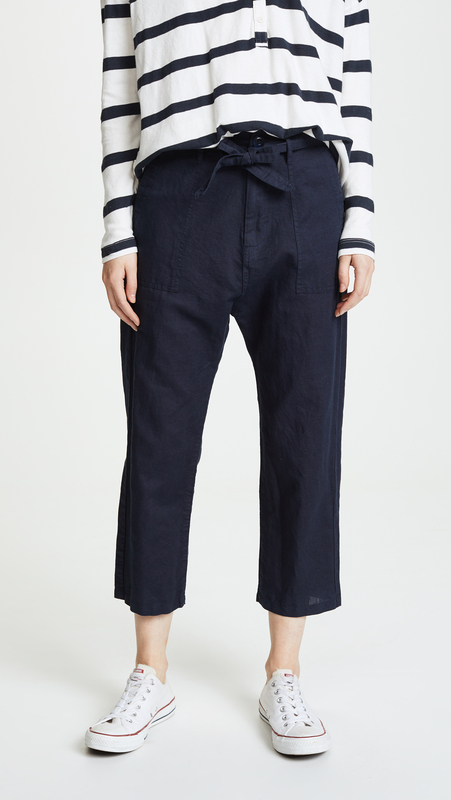 I’d wear these drawstring pants on a long flight, as they look endlessly comfortable and not shleppy, as many drawstring pants do. 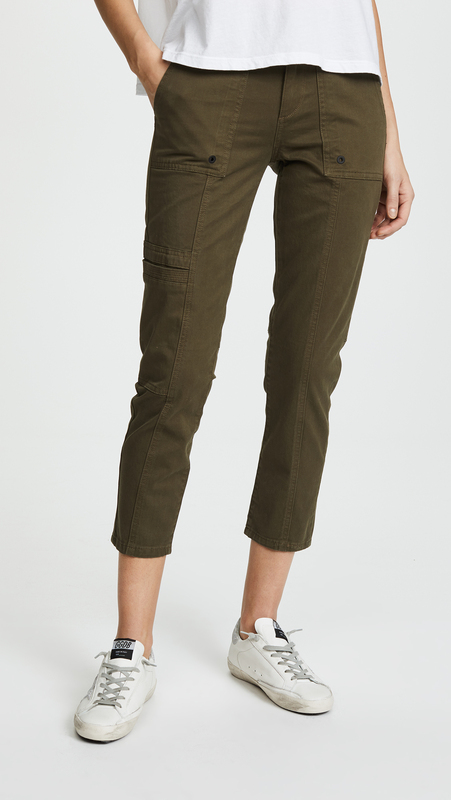 These are an update on the old school carpenter pants we all wore in middle school. I felt as though I needed to include a cropped, wide-leg pant here because they’re such a big trend, and they’re a really good blue. 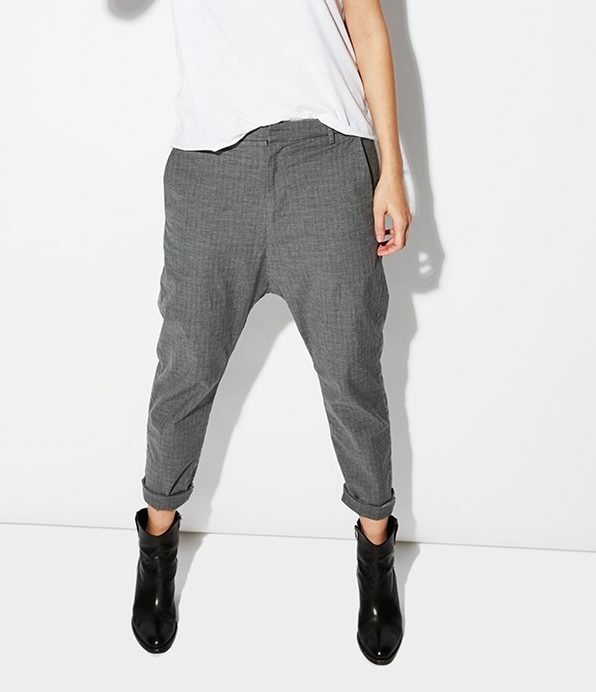 Nili Lotan’s Paris pant in grey is aces. These are slightly weird but I also think they’re pretty great. And this well-priced pair comes in a variety of colors, but I like the poppy red. 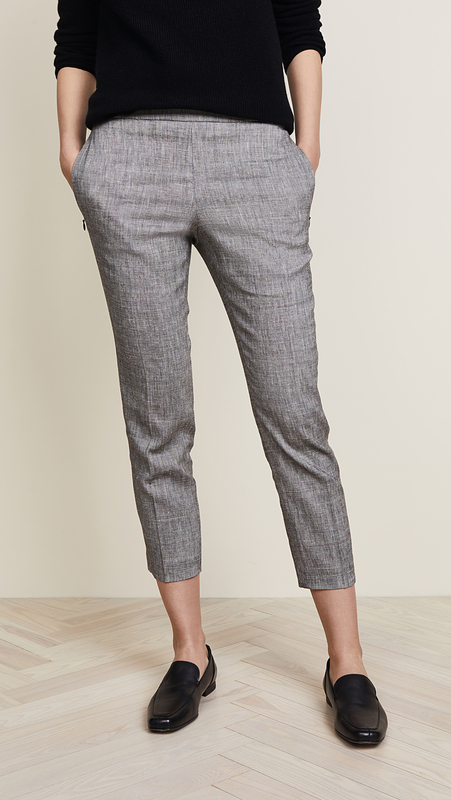 These pull-on linen trousers from Theory are so nicely tailored. Everlane’s chino was just introduced this week, and I feel like the popular sizes are going to sell out fast, so hop to it. A nicely streamlined cargo pant. I couldn’t resist this happy yellow pair. The fact that these joggers are made of silky charmeuse dresses them up quite a bit. These frayed-hem khakis take the preppy classic somewhere truly cool. And finally: here’s a cute casual pair for the weekends. There are some very cute options here, but why is it nigh on impossible to find full length trousers? I was thinking the same thing, Jamie. I do not like cropped pants. It’s good to remember that something that is slightly short on the model will be just about right for the rest of us. I clicked through on all of the ones that aren’t cropped. I was thinking the same thing, Jamie. I do not like cropped pants. It's good to remember that something that is slightly short on the model will be just about right for the rest of us. I clicked through on all of the ones that aren't cropped. Excellent choices Kim! I was thinking the same thing. I think women are buying the “tall” version if available to get a normal full pant leg. The talls are always sold out and there are racks of the regular versions. All I know is that this annoying cropped trend is saving me cash as I can’t buy pants now. I was thinking the same thing. I think women are buying the "tall" version if available to get a normal full pant leg. The talls are always sold out and there are racks of the regular versions. All I know is that this annoying cropped trend is saving me cash as I can't buy pants now. 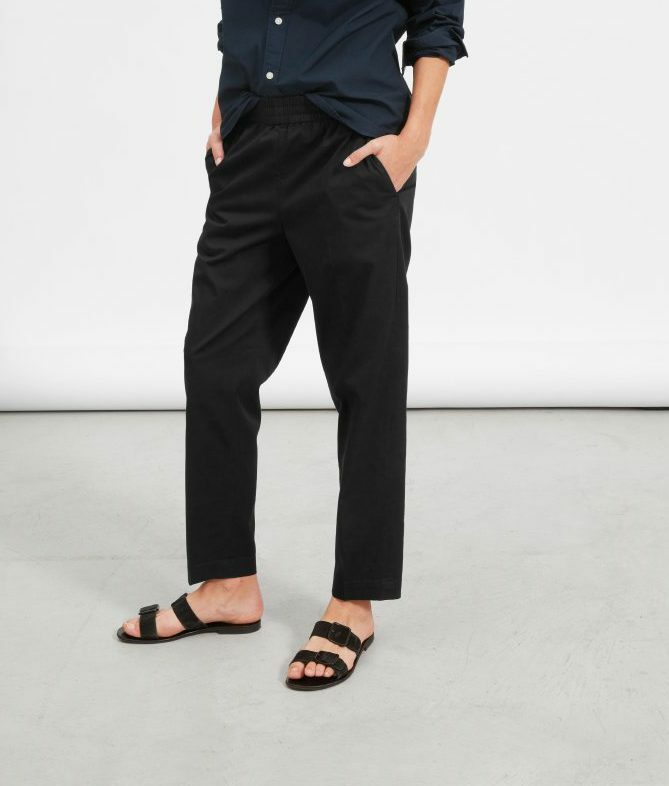 I’m curious about the Everlane chinos with that elastic waist since an elastic waist can go very wrong. Anyone seen them/tried them on in person? 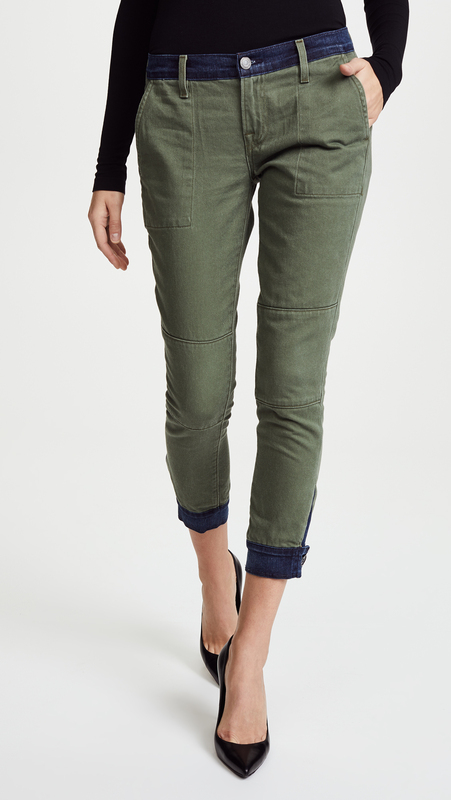 I love a good pant in the summer as an alternative to jeans and these are great choices. I feel a few pair slipping into shopping carts! 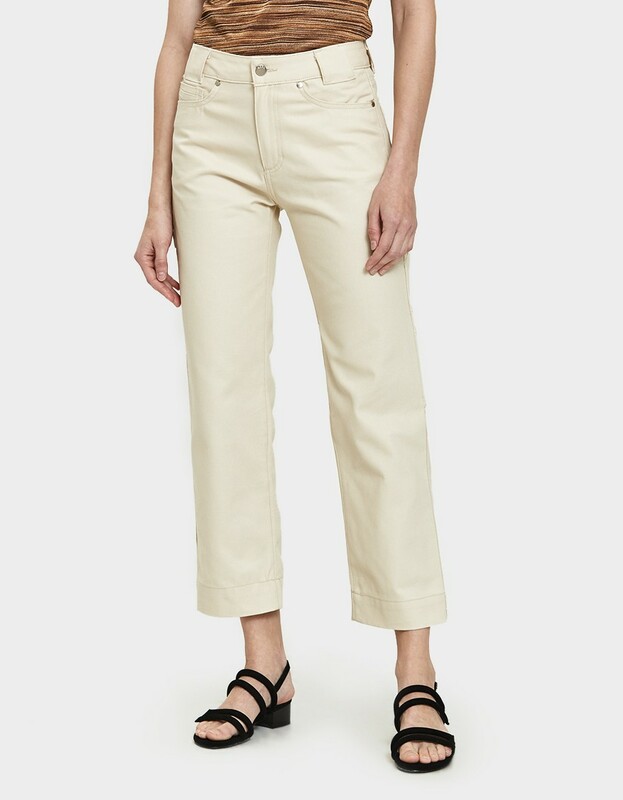 I'm curious about the Everlane chinos with that elastic waist since an elastic waist can go very wrong. Anyone seen them/tried them on in person? 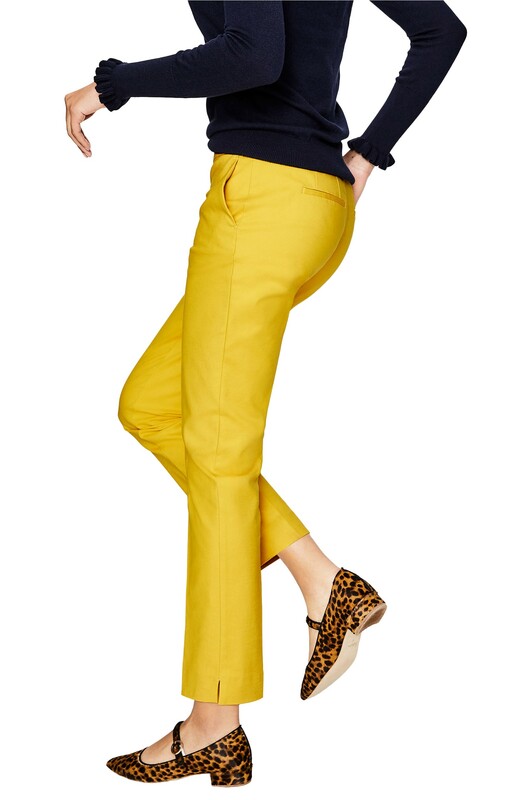 I love a good pant in the summer as an alternative to jeans and these are great choices. I feel a few pair slipping into shopping carts! I’ve turned into a major Everlane fan girl with a lot of the stuff they’ve put out over the past year. They have some design talent to go along with the ethical principles, IMO. This might help. 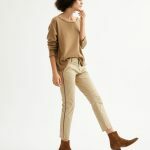 https://www.temporaryhousewifey.com/temporaryhousewifey/2018/6/10/everlane-review-the-easy-chino I've turned into a major Everlane fan girl with a lot of the stuff they've put out over the past year. They have some design talent to go along with the ethical principles, IMO. 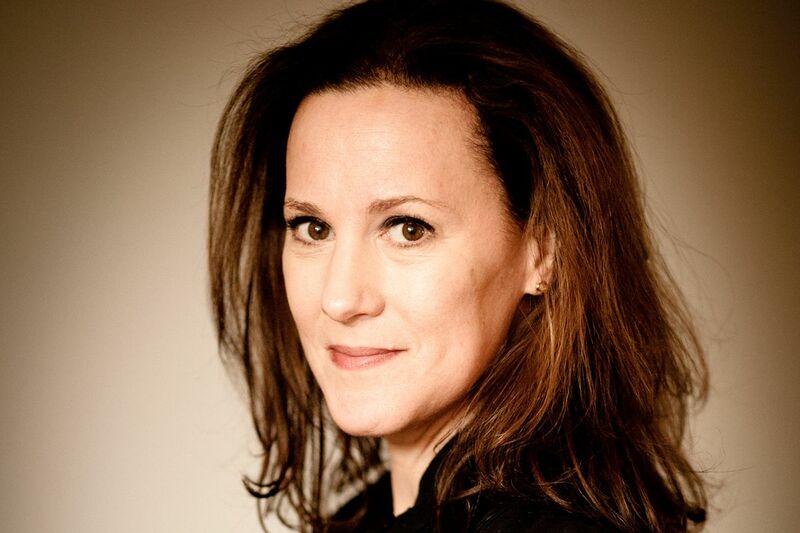 Wow, thanks, Jennifer, for the link! Great detailed review of the pants. I feel the ocher ones heading in my direction! You had me at “carpenter pants.” What a fun little flashback to start my day, now with a smile! For the second time in a week my no-buy crumbles. 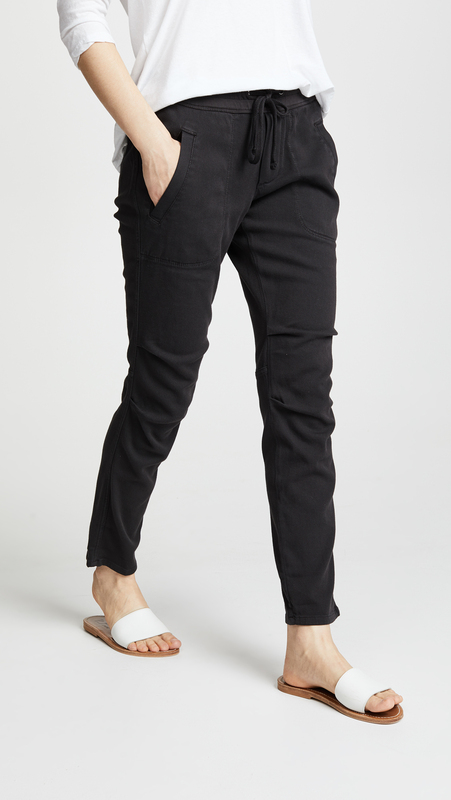 First it was the unbearably perfect denim skirt (been looking for years for a skirt just like that, having realized that denim pencil skirts aren’t right for me anymore), now it’s those slouchy cigarette pants that are made in the US and on huge sale. Please go back to showing things that I can admire but resist! For the second time in a week my no-buy crumbles. 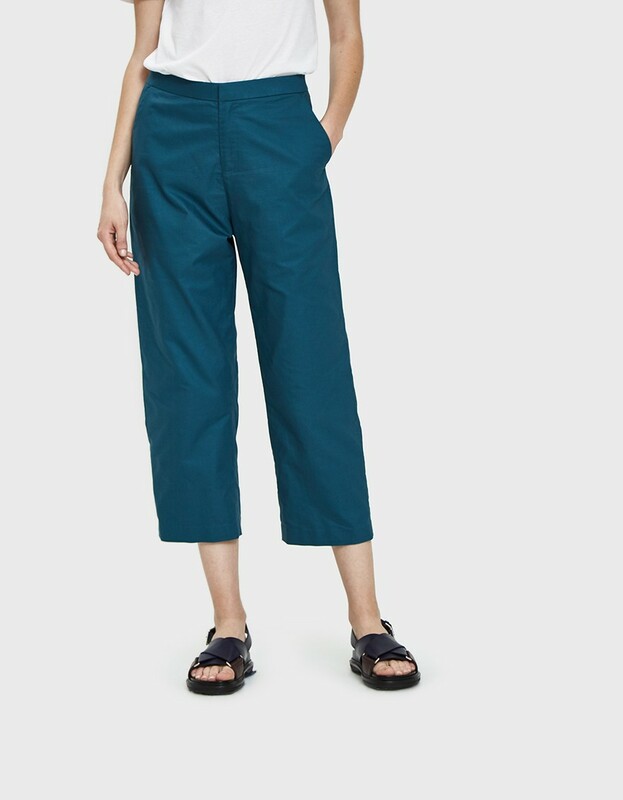 First it was the unbearably perfect denim skirt (been looking for years for a skirt just like that, having realized that denim pencil skirts aren't right for me anymore), now it's those slouchy cigarette pants that are made in the US and on huge sale. Please go back to showing things that I can admire but resist! I made my own frayed-hem khakis last year. Recommend! 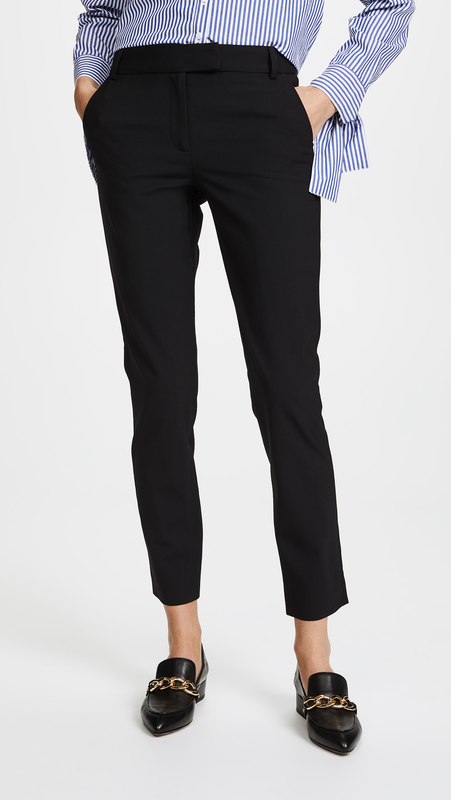 Yep, the Everlane black pants are already sold out in size 16 and some of the other sizes are only available in limited quantities! I ordered the ochre and I’m looking forward to trying them. 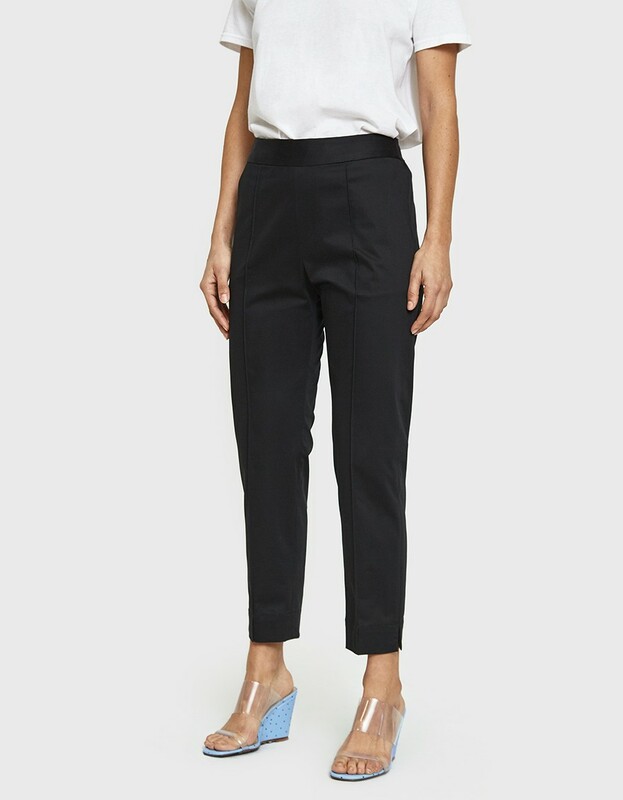 Yep, the Everlane black pants are already sold out in size 16 and some of the other sizes are only available in limited quantities! I ordered the ochre and I'm looking forward to trying them. I love your style–but only one of the pairs I liked enough to click on came in larger sizes (XL)… Would love some of your choices in cargos, track pants, and hybrids like the “slightly weird” pair above–but in extended sizes… Thanks! 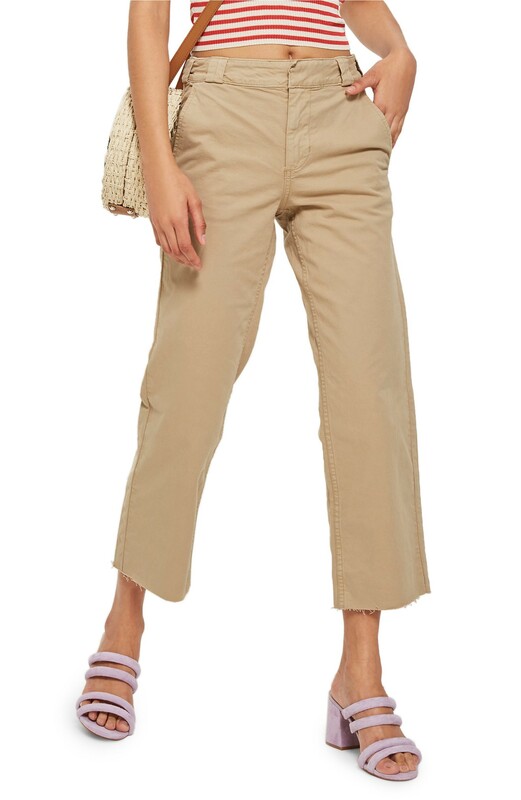 I love your style--but only one of the pairs I liked enough to click on came in larger sizes (XL)... Would love some of your choices in cargos, track pants, and hybrids like the "slightly weird" pair above--but in extended sizes... Thanks! I will say, being an extended size lady myself, there is a major dearth of cute, non-denim, non-legging pants out there in the plus size shopping world. It is extremely frustrating as I get really over wearing jeans every day. 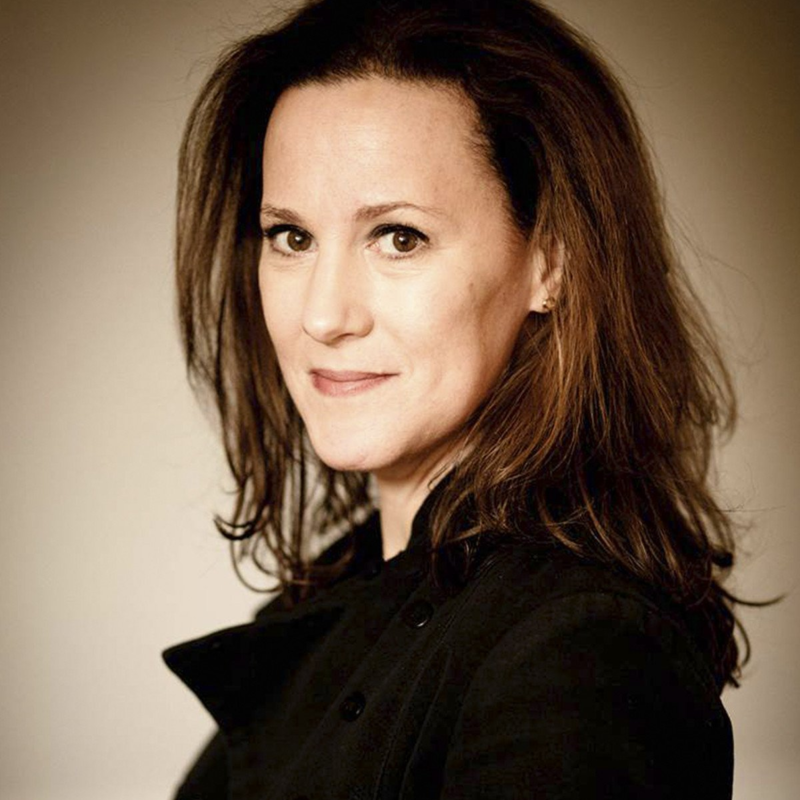 Love a lot of these – thank you! And very much hope you have a post on skirts coming! Love a lot of these - thank you! And very much hope you have a post on skirts coming! me too! I almost always like the shoes better than the clothes … and they hardly ever tell you the shoemaker. me too! I almost always like the shoes better than the clothes ... and they hardly ever tell you the shoemaker.